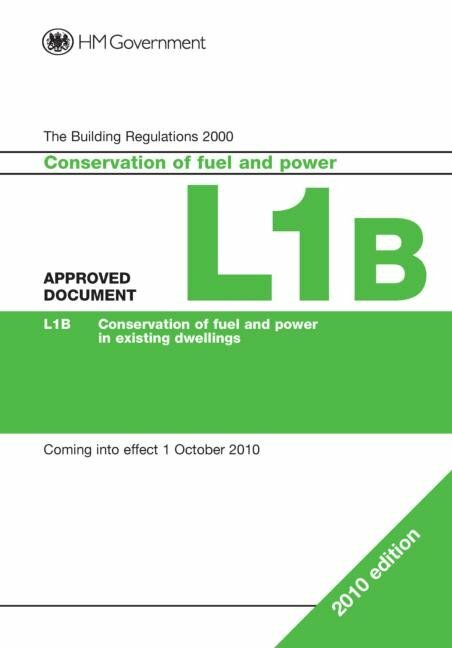 The new Part L, due to come into force in October 2010, will require a 25% improvement 2006 standards for every new home. An aggregate approach for improvement of new non-domestic buildings will deliver an improvement of 25% overall, rather than for each individual building. This is because there is greater variety among non-domestic buildings and some will be much easier than others to make efficient. The changes to Part L will increase the minimum levels of energy efficiency for building fabric and services, so that CO2 targets cannot be achieved through renewables alone. This reflects the principle of reducing overall demand for energy. The measures will also come into play when people elect to carry out work to existing buildings including extensions and conversions, fabric renovations, replacement windows and boilers.